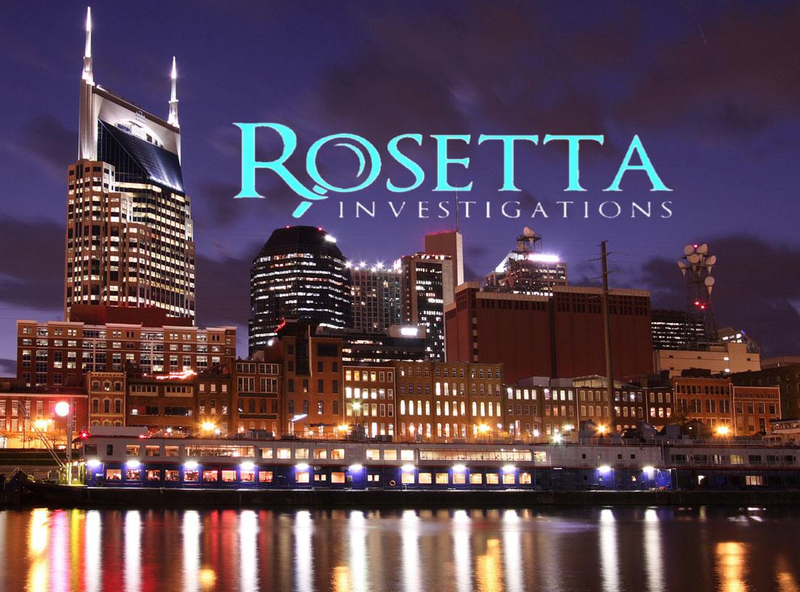 Rosetta Investigations is a private investigation firm based in Williamson County, Tennessee. Our offices are located just south of Nashville. Rosetta Investigations formed fifteen years ago, and our collective investigative experience goes decades beyond that. Rosetta Investigations is adept at handling all aspects of civil and criminal investigations. We form clear strategies and conduct meticulous investigations. We investigate cases such as: cheating spouses, child custody, civil matters, criminal cases, and much more. If you really want to know what you don’t know, then consult with the leading investigative agency in the Nashville region. Rosetta Investigations takes a solid lead among the most competent and effective private investigation companies in Nashville, TN. Our agency has been recognized nationally and we have worked many high-profile cases that have been reported by regional and national news. Rosetta Investigations is led by Amy Drescher, an experienced licensed private investigator and successful agency owner. Drescher has been working in the investigative field for 25+ years. Our clients include law offices, spouses, parents, small businesses, corporations, and individuals. With the increase of our society’s online presence, we have unique skills to investigate social media and we have a full understanding of digital and electronic technology. Rosetta Investigations has offices in Franklin and Brentwood, TN. Our team of revered private investigators serve Nashville and the Mid-State area, including the counties of Williamson, Davidson, Wilson, Maury, and Rutherford. We also travel nationwide for cases that originate locally. 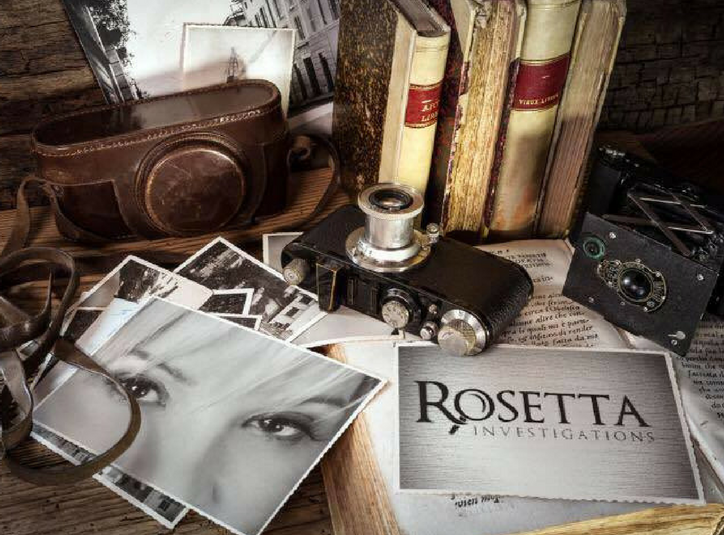 Please contact Rosetta Investigations for a strictly confidential consultation or private meeting. Rosetta Investigations is a full service private investigation agency. If you do not see what you are looking for in this list, ask us! Services include: Infidelity/cheating spouses (we have busted as many cheating husbands, as we have wives), child custody issues, mobile and drone surveillance, divorce, co-habitation (post-divorce alimony), medical malpractice, personal injury, background checks, computer and cell phone forensics, counter surveillance measures (bug sweeping), asset verification, fraud, litigation research, and court testimony. Rosetta Investigations is based out of Williamson County, Tennessee and serves all counties surrounding Nashville. We will travel nationwide for cases that originate locally. 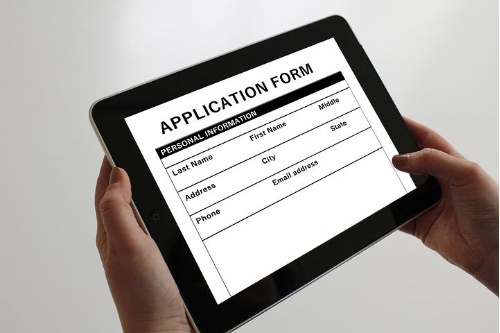 Fill out our convenient and confidential online forms to get started. A consultation determines what type of observation, research, and techniques are needed for success. We provide evidence and documents to the attorney handling your case. We are experienced in testifying in court and depositions. Sometimes our clients ask if we can guarantee them a successful outcome in court ( such as divorce, marital infidelity, a custody battle, civil lawsuit, criminal arrest, etc. ), the answer is our evidence will support your case. No one, not even your attorney can predict the outcome. We do guarantee you that our work is meticulously prepared, and Rosetta Investigations is respected within the local court system. Our private investigators are highly skilled and well-trained in the art of investigation. There isn’t a question we have not been asked. Our priority is making sure you get the results you need. All cases are 100% confidential! Call us for a consultation: 615-305-0060. Rosetta Investigations works with law firms, uncertain spouses, parents in custody battles, those needing peace-of-mind, and you! There is not a specific amount of time to conclude your case. Each case is handled on an individual basis and we strive to submit the result in a timely manner. We are well-acquainted with meeting deadlines. What Happens If You Don't Find Evidence? Most of the time, if a spouse has a hunch their partner is cheating, then that “gut feeling” is correct. If your attorney has referred us, then chances are there is evidence to be found. Our attitude is if there is evidence, then we will find it. If we have any doubt about it, we will openly and honestly let you know. I’m pleased to tell u that I got custody and full decision making authority on all 3 kids. U played a huge part in this and I will forever be grateful! Bless you Amy! You all need to feel proud that you impacted the lives and destiny of me and my kids! I’ll never forget it! I’ve been lawyering for decades and you are decidedly the most skillful investigator in town. I appreciate your diligence, honesty, and intelligence. I just want to formally thank you for your kind services and express to you how happy I am to know my father is alive and well. It was amazing how efficiently you found him. I am truly grateful. Early in the investigation, you said, “There is no magic with all of this”. I disagree. You are a wonderous angel who worked very hard to find the truth. The experience validated my very intimate, personal and private faith.